Why Moringa oil of course. Or Olive, or perhaps Argan imported from Morocco. With so many fabulous oils to choose from these days deciding on which ones to use is a challenge in itself. Your skin loves oil, it really does and for the most part the cells of the body and especially the skin are made up of at least 50% lipids that include oils, waxes, fats and phospholipids. We find all of these compounds in the botanical oils from almond to walnut. When we put them on our skin they both protect and combine with the oils our skin naturally produces. This protects the skin from weather and temperature extremes and retains moisture behind a lipid barrier. Nefertiti would have been confined to oils produced around the Mediterranean basin but today we have the whole world at our beck and call thanks to the Internet and the ability to shop online. Where to begin choosing oils to work with? I’m going to suggest just a few ways of narrowing your exploration of the fixed oils but there are as many as can be dreamed up by all of us. 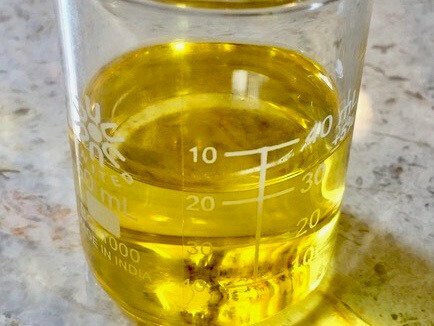 Consider exploring oils dominant in oleic acid and comparing their properties and non fatty acid components. Or the polyunsaturated oils like grape seed, raspberry, and others comparing and reviewing their actions on the skin. 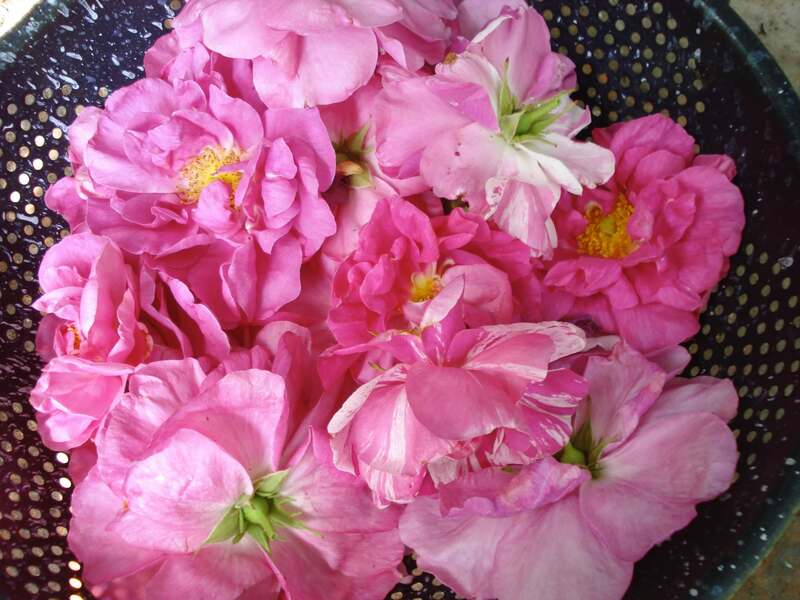 Botanical families such as the rose Rosaceae family are abundant in oils of both monounsaturated and polyunsaturated properties. Do they share similar qualities? You could try the oils produced by the grains; oats, wheat, amaranth for example. Or legumes, or squash. 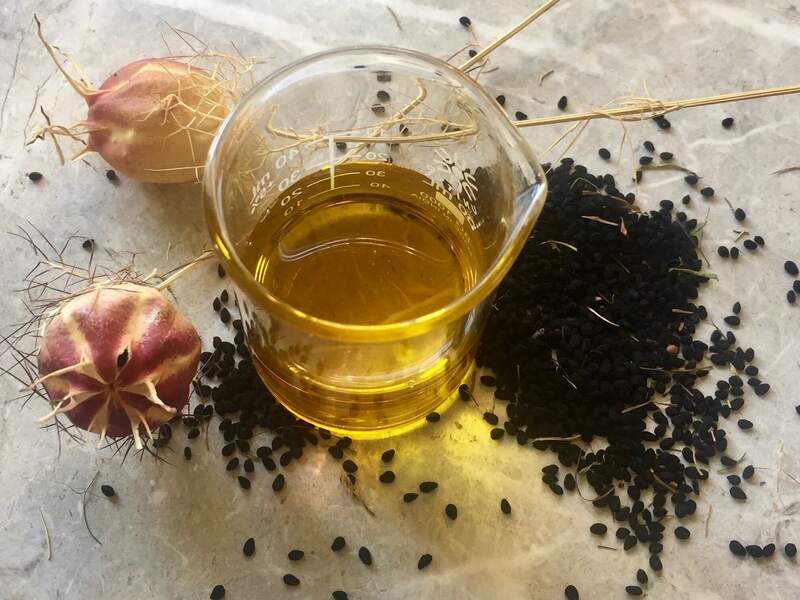 Regions like Africa or South America, or the Pacific basin are sources for a number of new oils and butters coming into the market. 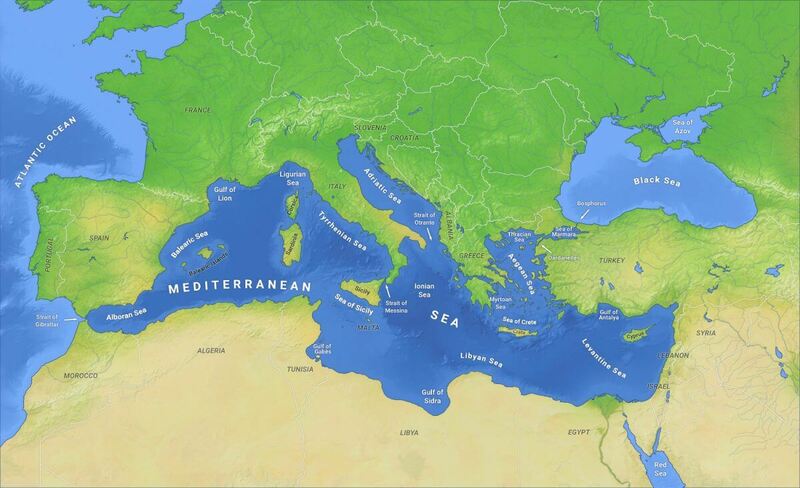 By exploring by region you can steep yourself into the nature of the climate and beneficial parts of oils produced in a part of the world different from where you live. 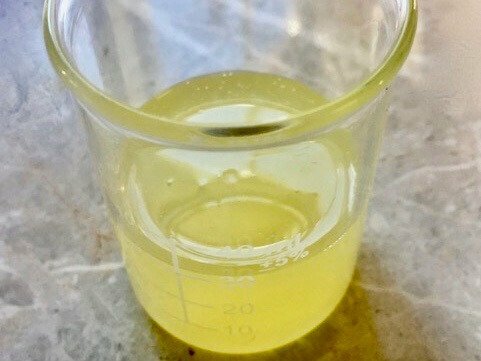 The ancient oils are a group in themselves; just as Nefertiti would use oils that have been used by civilization for thousands of years we can do a similar historical rediscovering of oils popular over the ages. These are only suggestions for learning and developing your knowledge of the oils available to us. But most importantly is to use them and experience how they feel on the skin. How do they feel at the end of the day and have they protected the skin and body thought the day since they were applied. Moringa oil has been found in Ancient Egyptian tombs and is renowned for its long shelf life. Protective and nourishing moringa oil with its high oxidative stability is an excellent skin care oil. Argan oil of Morocco is famous for the goats that climb high into the trees to eat the argan nuts. Traditionally argan kernels that passed through the goat's bodies and fell on the ground was what was pressed for the oil, though modern methods are now used. It’s all a great exploration, leave a comment below and tell me your favorite way to explore new and exotic - or new to to you - oils. 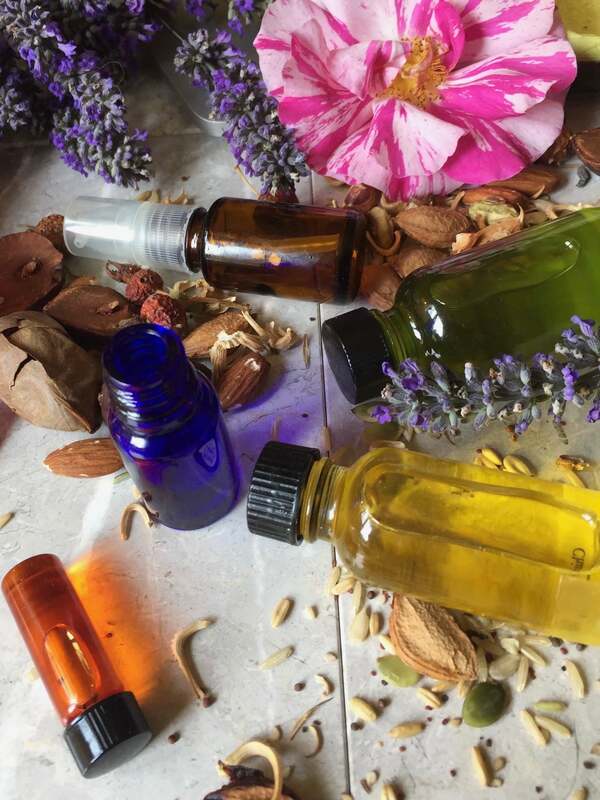 I just finished a course with Kami McBride on infused herbs and I infused some dried rose buds in Sunflower oil , would it be a good addition to this recipe? Add anything? Hi Lynn, yes you could certainly use your sunflower infusion – I was going for a regional theme! Hi Marge, this is getting better and better! Thanks, of course. Great read, I love this oil. It is also known as “ben” oil today in Egypt and other Middle Eastern countries. The odorless oil has a long shelf life. I haven’t tried cooking with it but I understand it is tasty. What a fun article, thank you! I have attached studies on Moringa in case they serve you. Thank you very much Susan and happy year! !